TESCO Properties brought in Leasing Angels, Inc. because of their proven track record of success in extreme housing lease-ups to satellite manage the community lease-up of John Madison Exum Towers, an Elderly and Disabled Low Income Housing Tax Credit Conversion Project located in Memphis, TN. Leasing Angels, Inc. acquired this contract on November 1st 2016 with a 100% occupancy deadline of December 15th 2016. From its satellite office, Leasing Angels, Inc. was able to conduct initial applicant pre-qualifications in accordance to TESCO Properties tenant selection criteria, credit/background check approvals in Onesite, process each approved applicant in Onesite, attain all necessary documents for medical, financial and identity verifications, generate all necessary documents to send the file to compliance, correct compliance issues as required, complete all lease reviews and signings with each new tenant and close each new tenant file by sending all necessary and signed documents to compliance. Leasing Angels, Inc. encountered numerous difficulties, including on-site community rehabilitation, but none of which were not successfully and consistently overcome. Leasing Angels, Inc. is a newly established residential match-making company that provides a wide – range of property management services from multi-family housing community lease – ups to single family housing portfolio lease ups. 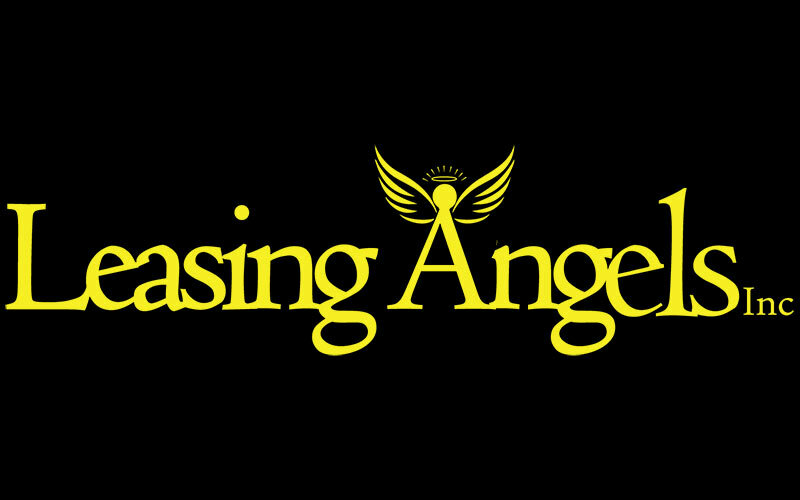 For more information, please visit the company’s website at: www.leasingangels.net.